At the premiere of The Eulogy (Geoffrey Tozer's life and career) with friends Chanelle, Anthony, and Rabbi Gabi Kaltmann. The Comedy Theatre, Melbourne, August 12th, 2018. Peter is currently completing a new musical to be workshopped in 2019. He was the additional book writer on the revised version of Joanna White’s musical Girl in Pink (2016). 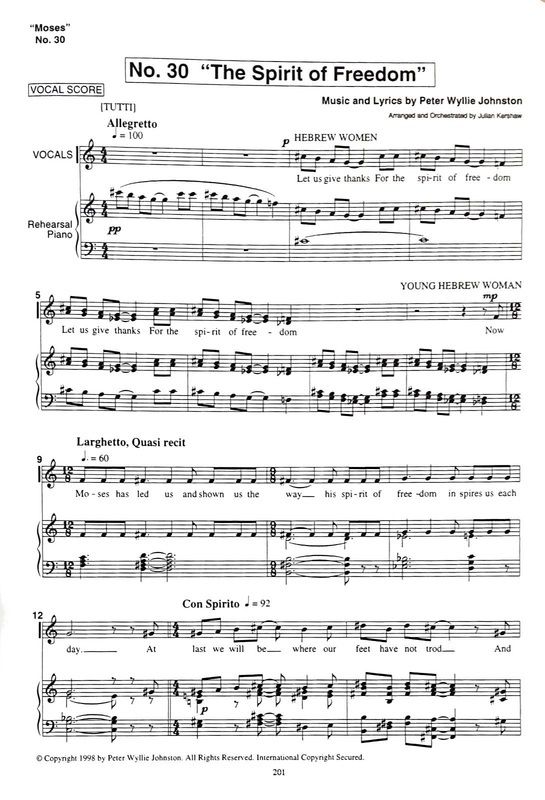 Earlier, he wrote the music, book and lyrics of Moses — The Spirit of Freedom, a concert production of which is scheduled for May 2019 in Melbourne. ​Peter is the only son of Valerie and the late Charles Wyllie Johnston (1929-1980) and the eldest grandson of Winefred and the late Lt. Col. Charles Melbourne Johnston D.S.O. (1892-1941), the 'Black Prince of Gallipoli'﻿. 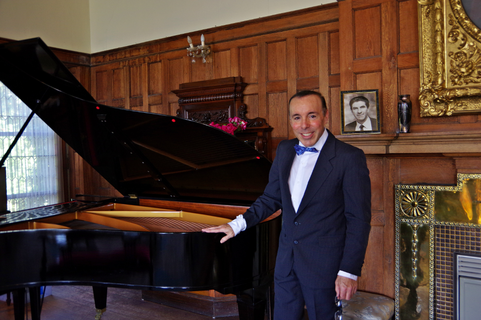 Dr Peter Wyllie Johnston is a composer, pianist, writer and academic. ​He is the Director of the independent Australian Music Theatre Research Institute (TAMTRI). Since 2011, he has held the position of Associate Professor in the Faculty of the VCA and MCM with honorary status at the University of Melbourne. He has performed in London, New York, Washington DC and around Australia including at the Adelaide Cabaret Festival. 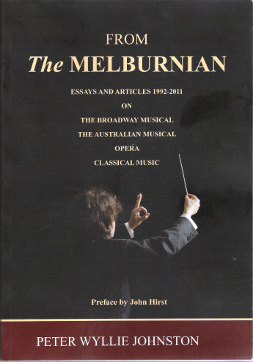 His publications include numerous articles on music including in Soundscapes, the Sunday Age, The Australian, The Times (UK) and several books: From The Melburnian, (Ellikon Publishing) launched by Jeanne Pratt AC in 2011, The Nick Enright Songbook (Currency Press, 2014), and the Foreword (1000 words) of The Craig Christie Songbook (published by Origin Theatrical, Sydney, 2015), and Morag Beaton: Her Life and Her Art (new edition, publication TBA 2019). 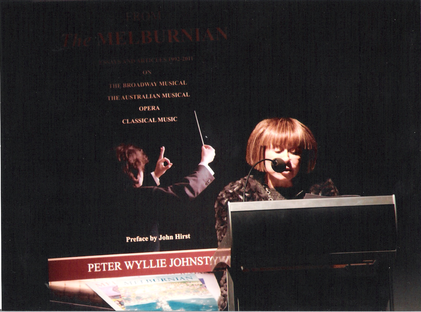 Dr Johnston's history of the Australian musical, written in collaboration with Peter Pinne, will be published in November 2019.